In recent years, exploring the outdoors has become an increasingly foreign practice for most of us. Work, school, and social obligations encourage us to pour over glowing screens instead of interact with nature. When we do break away from societal pressures and venture into the wild, there is an inherent and ineffable satisfaction we get from staring at the embers of a campfire, sleeping under the stars, or living for three days while carrying everything we need on our backs. 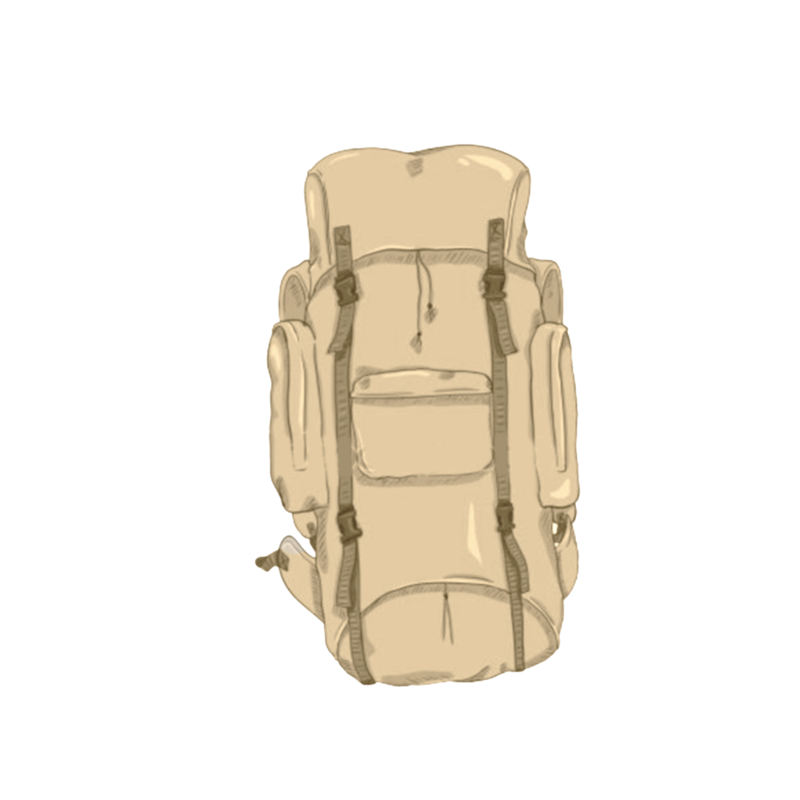 But does this inherent desire give us a detailed packing list before venturing out into the Great Outdoors? 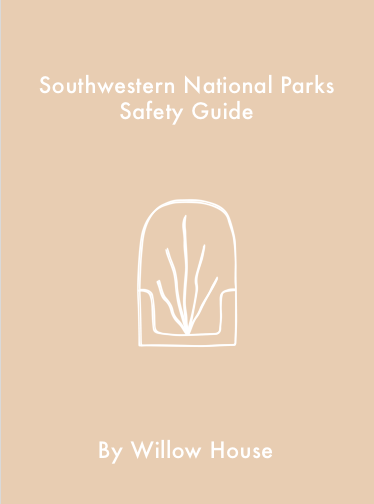 So, lucky for you we have created a Southwestern National Parks Safety Guide- to answer all of your pre-departure questions before you venture out into the wild. 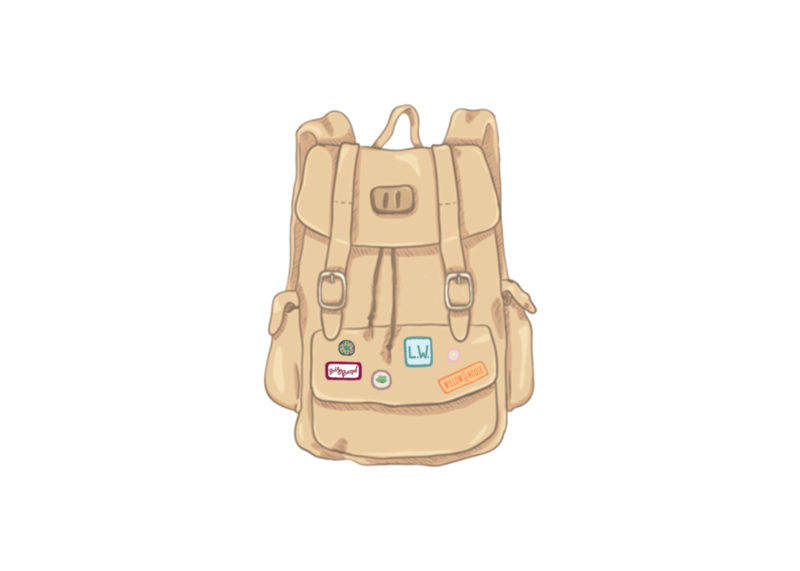 ...And some packing suggestions too. Copyright © Willow House Terlingua, 2019. All rights reserved.